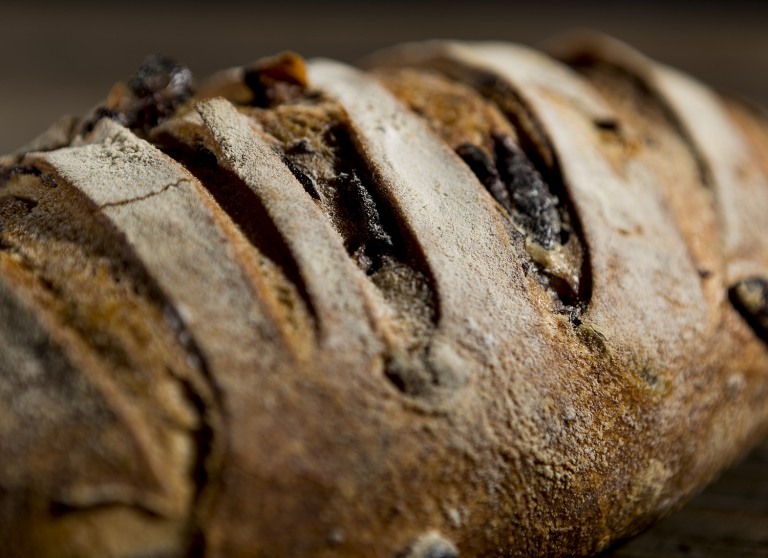 The thing about sourdough, is that it should never taste too “sour”. 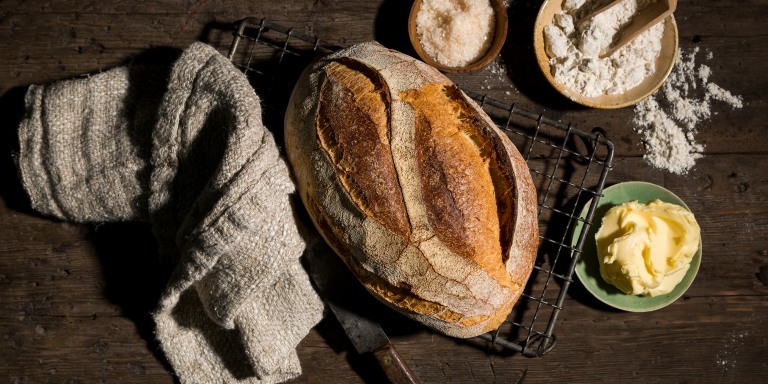 Ours is made using our own genuine sourdough starter and no other additives, so the taste is a natural enhancement to the flavour of the bread that never hangs too long or too obtrusively on your palate. 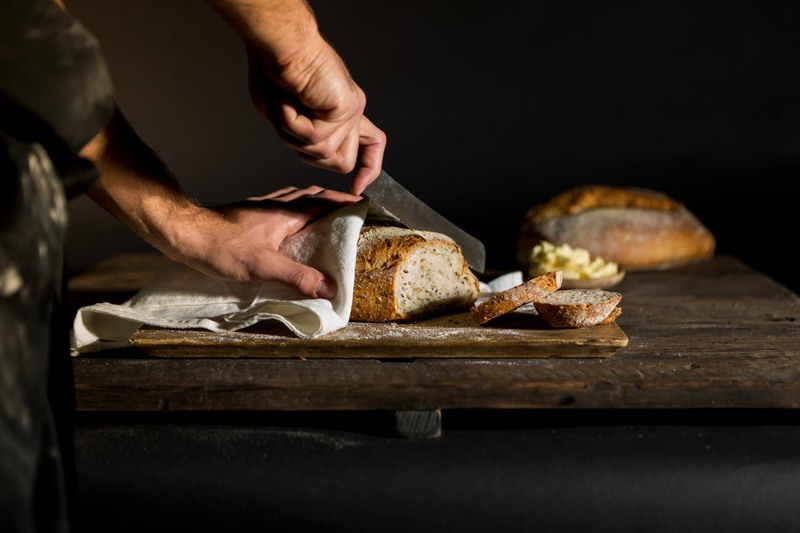 That’s particularly important to the sourdough variations like rye, multigrain, olive and walnut breads where we want all the flavours to speak clearly, yet in balance.